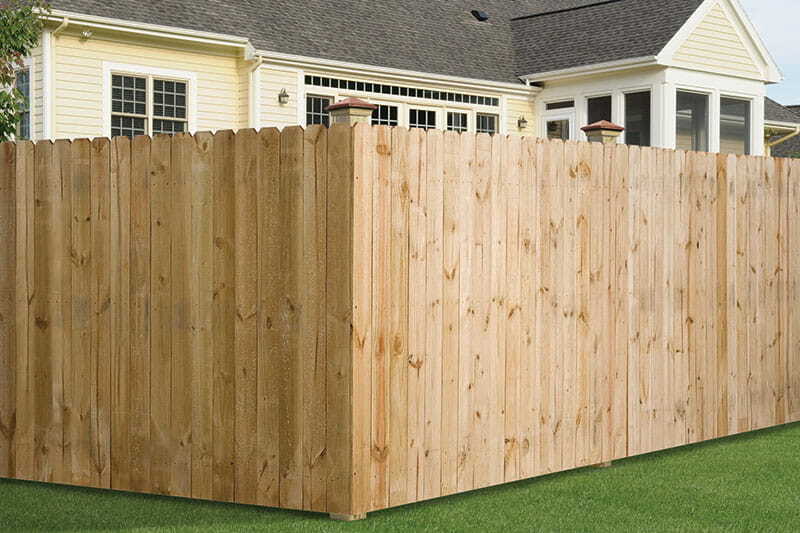 Our 2x6 Framed Wood Fence Panels combine the flexibility of individual fence components with the installation ease of preassembled fence panels. 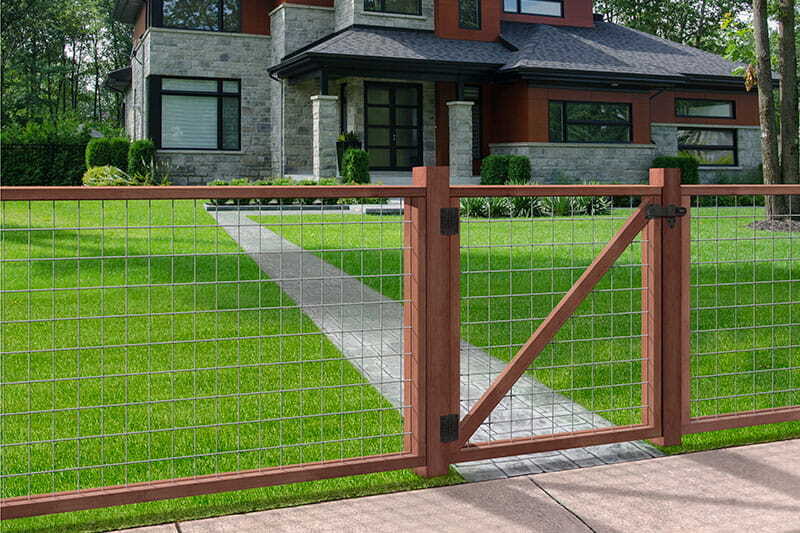 The panels measure 2 ft. x 6 ft. and can be installed horizontally or vertically, giving you the flexibility of building a 4x6, 6x6 or 6x8 fence panel. 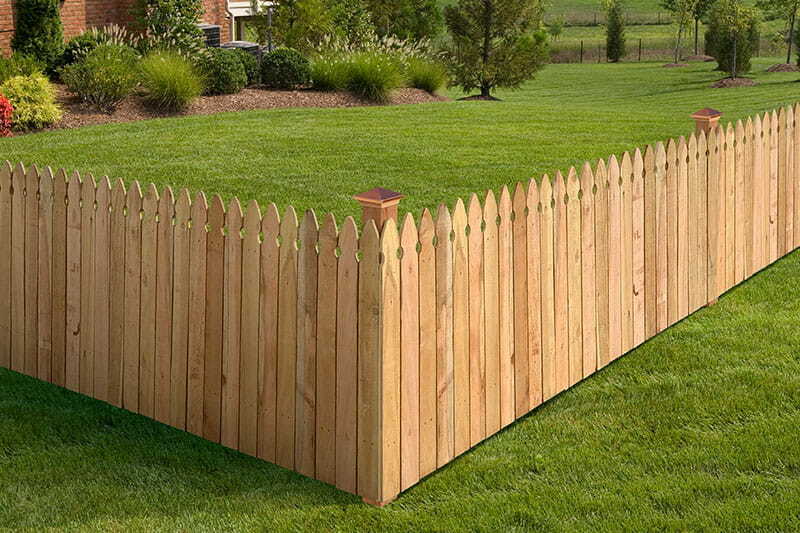 We offer three color options that can be used interchangeably to create customized fence panels. Each 2x6 panel is preassembled, so you’ll have fewer components to attach to the posts. 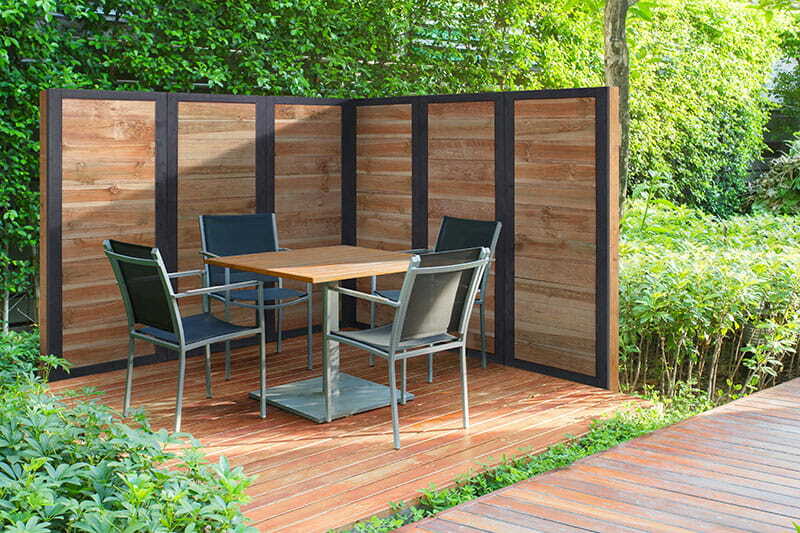 These versatile panels can be used for other projects including privacy screens, deck privacy, wall toppers and more. Want more information? Visit the individual product pages below.